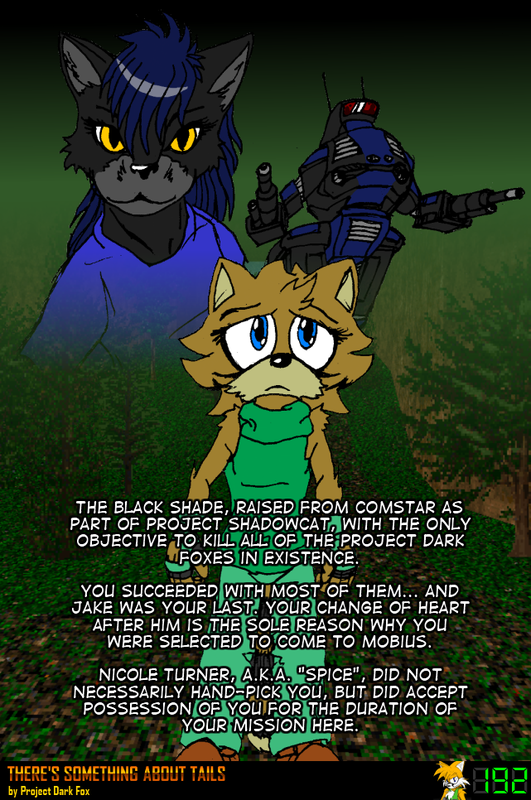 Just days ago did I finally decide on a proper anthropomorphic character design for Black Shade. She was supposed to be a black panther, and she looks like a housecat here. I'll link it when I get my personal gallery up and running here on prdarkfox.com.